Back in 2007 I visited Table Rock State Park, located in the upstate of South Carolina. We camped (in a tent! ), hiked, and photographed all weekend long. 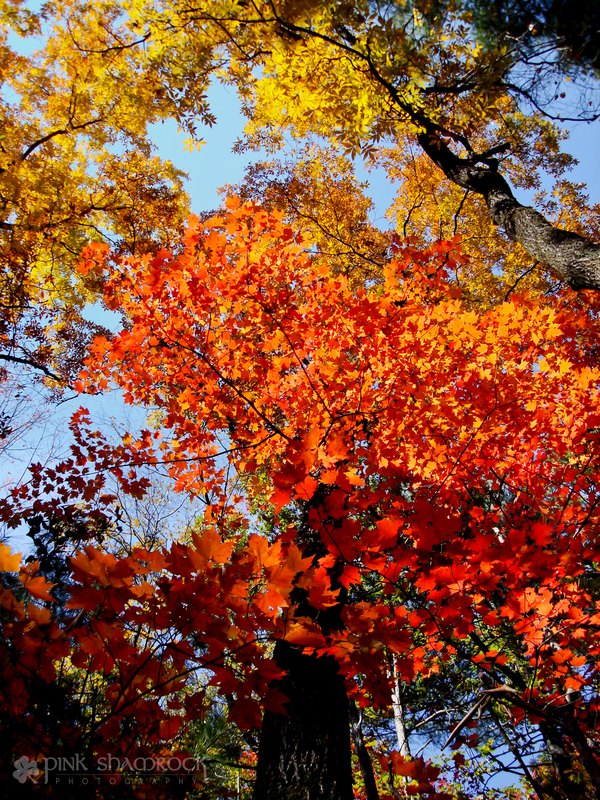 The leaves in all their glorious fall color were a photographer’s dream. Admittedly, this was before the purchase of my first DSLR, so I captured them with the little point-and-shoot I carried with me 24/7. Either way, it was a memorable trip and one I intend to repeat as soon as possible. 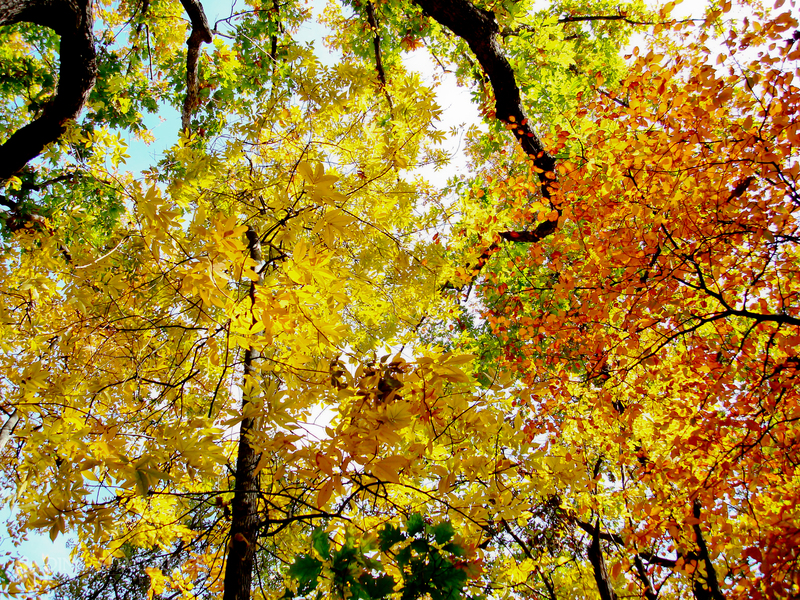 Trees glow with autumn’s colors in Table Rock State Park, SC. 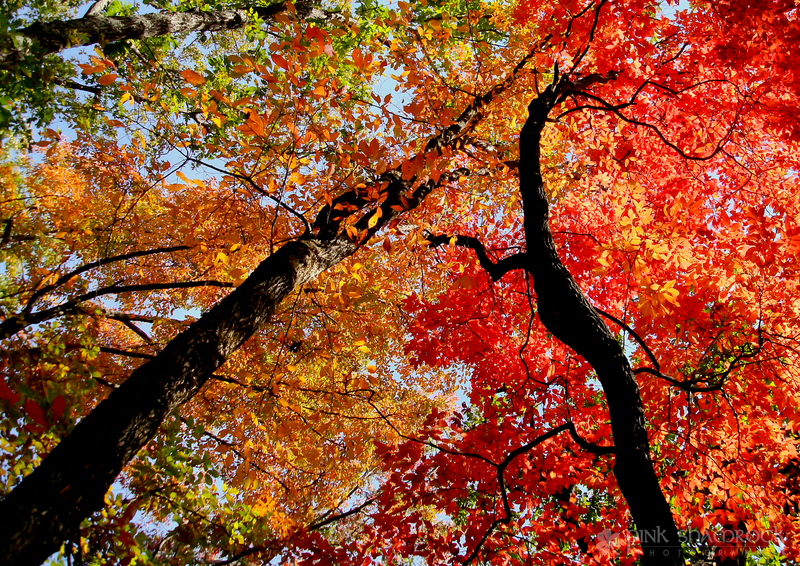 Trees are bright with autumn’s colors in Table Rock State Park, SC. 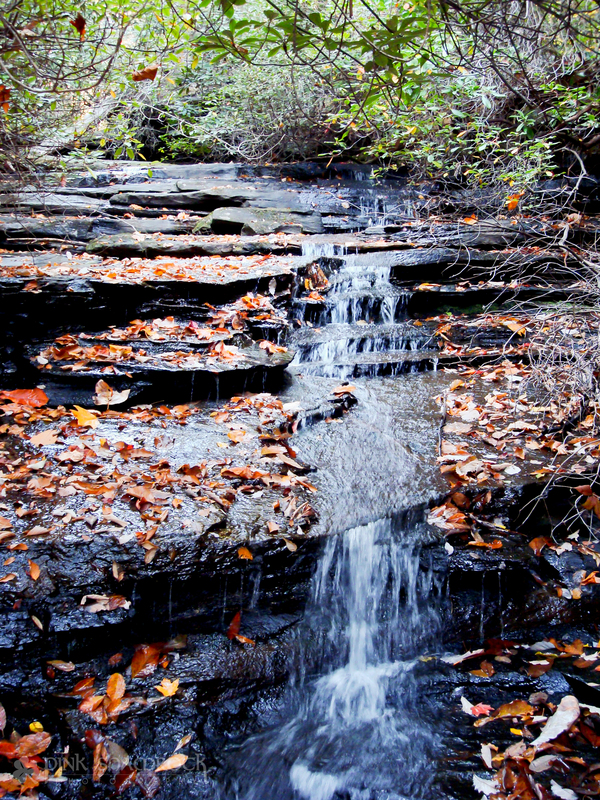 Fallen leaves surround a stream in Table Rock State Park, SC. 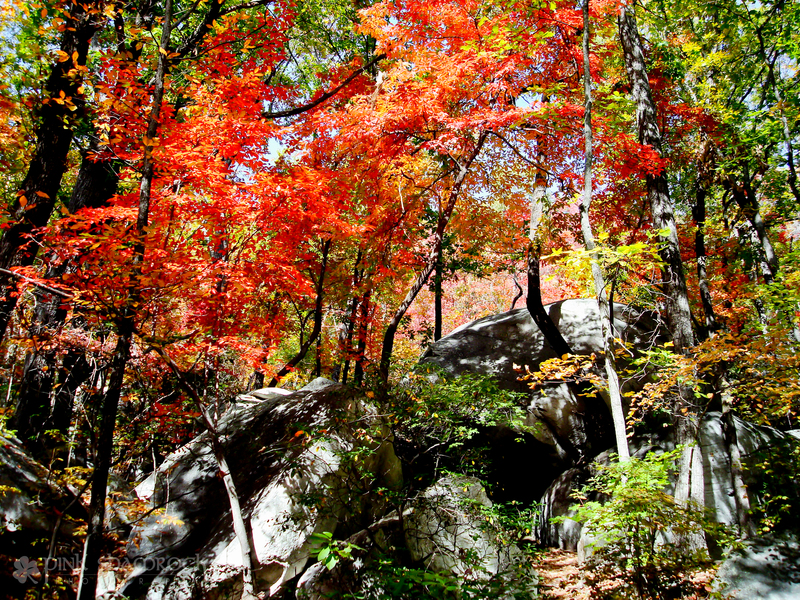 Fall colors surround rocks in Table Rock State Park, SC. Autumn’s colors in Table Rock State Park, SC. 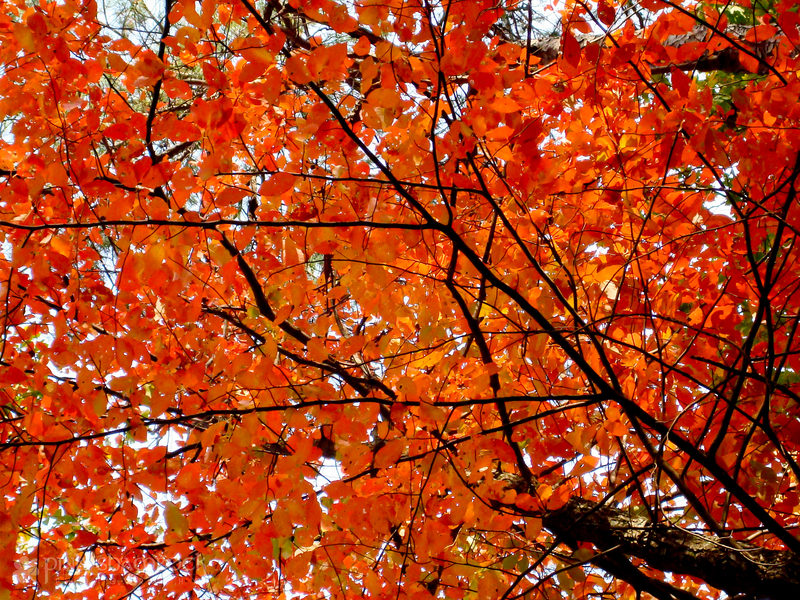 Gallery | This entry was posted in Autumn, Foliage, Photo of the Day, Seasons and tagged autumn, bright, colors, fall, foliage, leaves, photo of the day, Photography, photos, Pink Shamrock Photography, South Carolina, Table Rock State Park, trees. Bookmark the permalink. Erin, these were taken in 2007, or did you visit the place again? Either way, the colors are awesome and the landscape looks to be amazing! Love South Carolina!